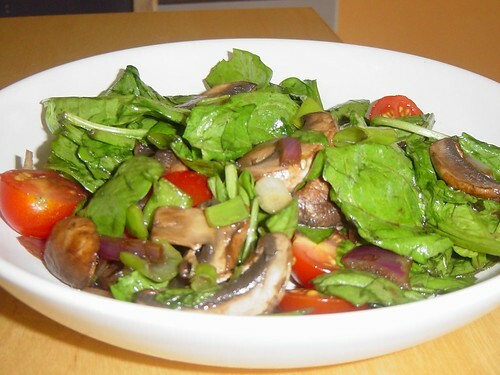 an updated take on bunchofpants’ vintage recipe for something called danish garden salad. 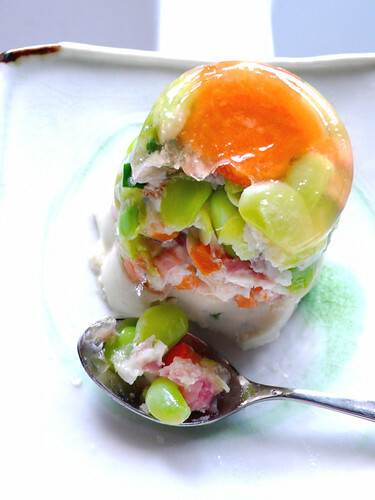 lima beans, carrots, zucchini, and prosciutto encased in a gelatinous mix of aspic, danish bleu cheese and cream. it’s um. not bad. but then again not particularly good.